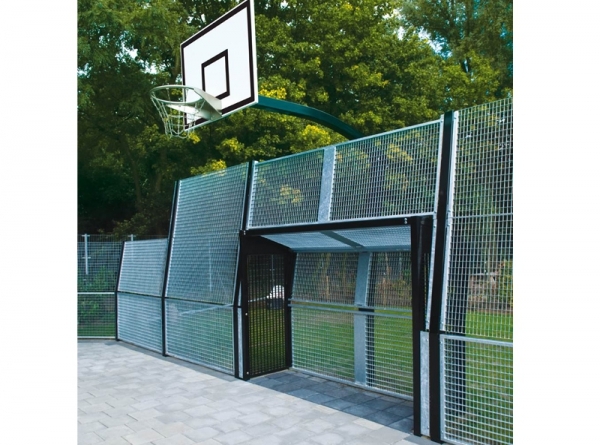 Description: Our compact, high-quality Omnicombi combines the vandal-resistant Omnigoal and the super-strong Omnidunk, making it the ideal mix. 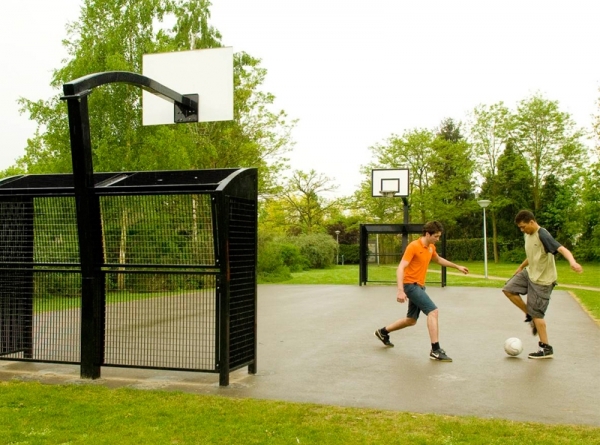 The Omnicombi is suitable for various sports. 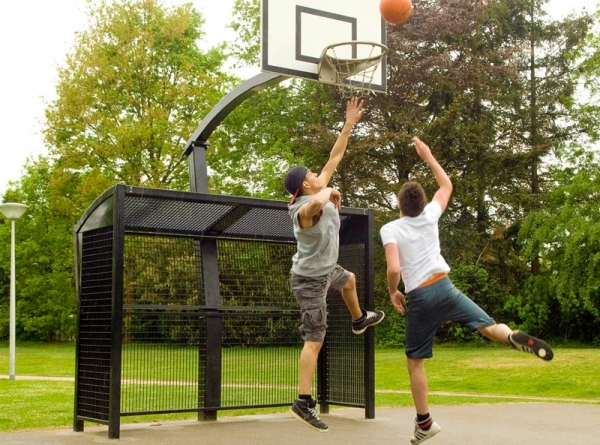 Besides basketball and football, it can, for example, also be used for handball or hockey. 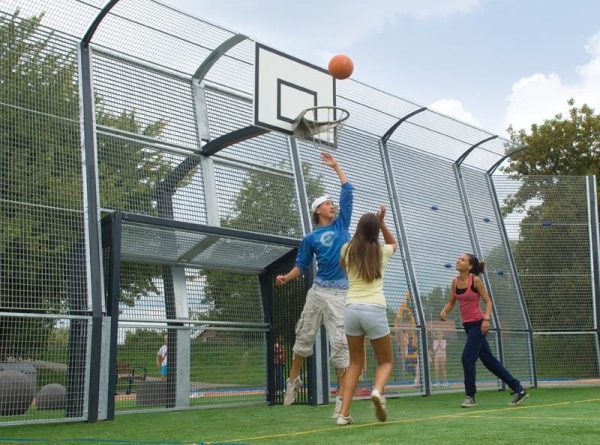 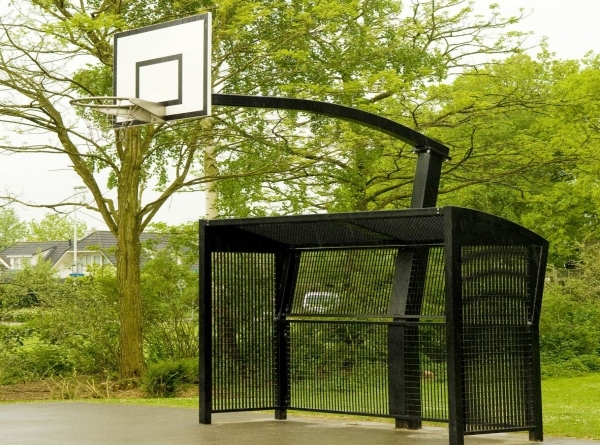 As a result of the low-noise construction, the multifunctional Omnicombi guarantees sports fun for all!